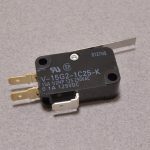 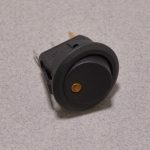 View cart “SPDT Toggle Switch – On/Off/On” has been added to your cart. 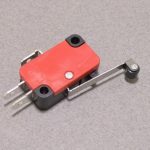 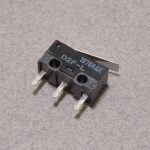 Sometimes all you need is a simple slide switch – these basic switches are ideal for breadboard and perfboard applications. 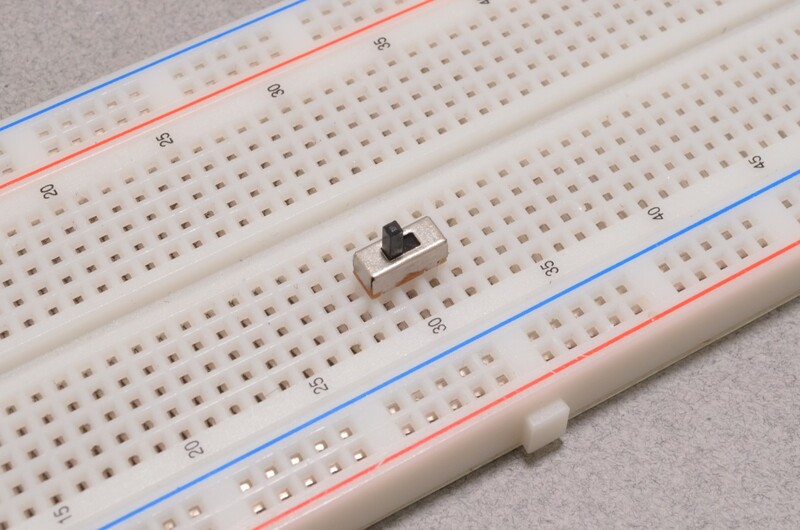 The 0.100″ pitch means the switch is compatible with both solderless breadboards and protoboards / perfboards. 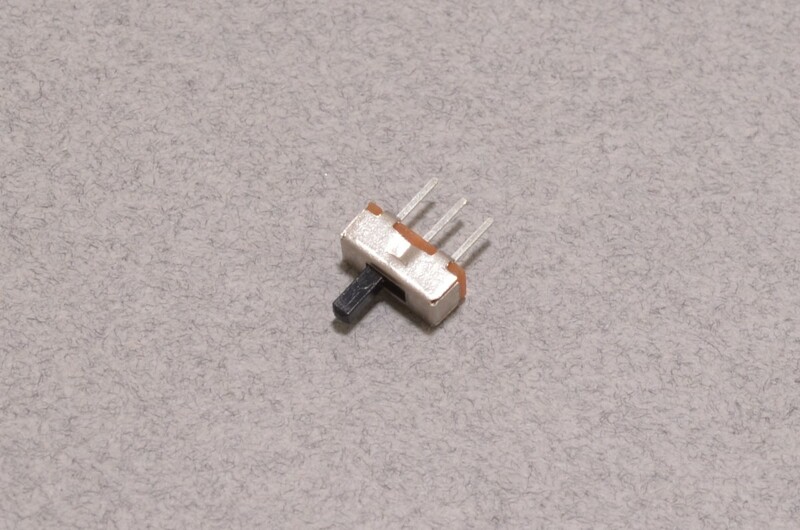 The two outer pins are switched while the middle pin is “common”. 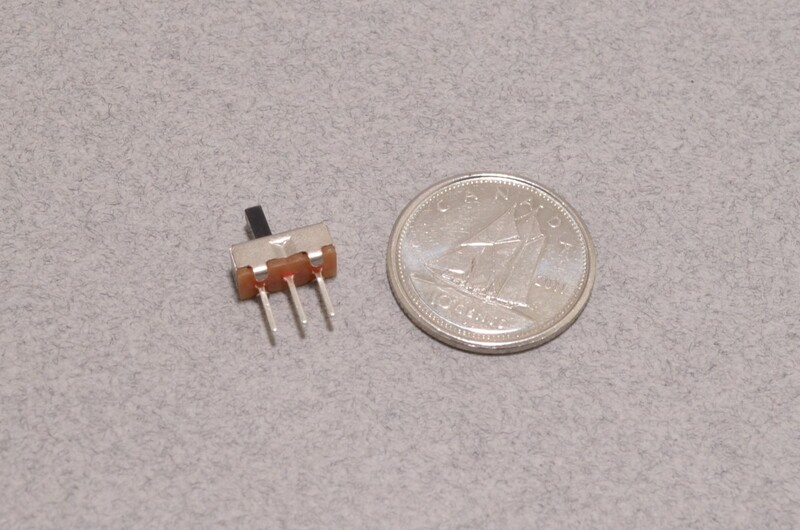 The small size of just 8.7 x 3.8mm means these can be fit into most projects with ease! 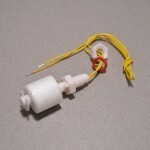 SKU: SWT-028. 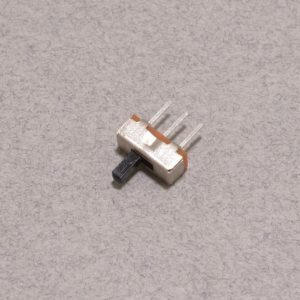 Category: Slide Switches. 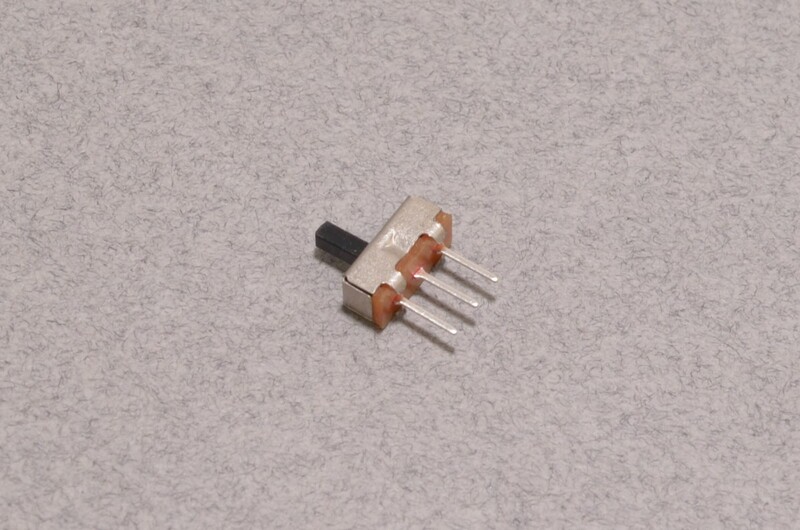 Tags: Light Packet, Slide Switch, SPDT, Switch.